Monday night, after weeks of waiting, redsn0w 0.9.6rc9 was released. This is the first untethered, stable jailbreak of all iDevices running 4.3.1, except the iPad 2. For those of you not familiar with Redsn0w, it is a popular Jailbreak tool created by the iPhone Dev Team, a team of talented hackers who devout their time to jailbreaking every iOS on every device, the team that geohot (the maker of limera1n, another popular jailbreaking solution) was originally apart of. 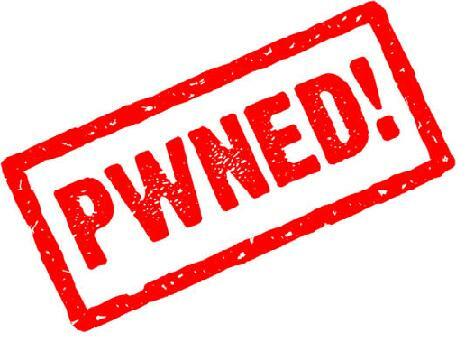 Redsn0w 0.9.6rc9 uses the exploit found by Stefan Esser, or @i0n1c on twitter, who hacked iOS 4.3, but felt that releasing the exploit to the public would just result in Apple removing it in 4.3.1. With the release of 4.3.1, this was no longer a problem, and redsn0w was released to the public. Redsn0w is very simple to use, just update your device to 4.3.1, then open redsn0w. It will prompt you to find the ispw file, which, if you updated through iTunes, can be found in users/yourname/library/itunes/iPod Software Updates. It will build a custom ispw for you, and, after following the directions to put your device in DFU mode, you just have to sit back and watch your device be jailbroken. The official version of Redsn0w can be downloaded here. If you having trouble finding the right software to jailbreak with, try this interactive guide. *Note: The Real Mac Genius.com does not condone illegal uses for jailbreaking (i.e. installing cracked apps), nor is responsible for any damages or loss of data that may be caused by jailbreaking.